It wasn’t until the STATLER BROTHERS decided to retire from traveling in 2002 that Don pursued his writing career to another level. Having songwriting and scriptwriting under his belt, the next obvious step was to write a book. And that book was the scripture based HEROES AND OUTLAWS OF THE BIBLE published in June of 2002 by New Leaf Press. 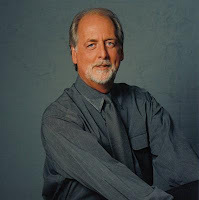 He has since written two other non-fiction books and in 2008 saw another dream come true for Don when he released his first novel, O LITTLE TOWN. 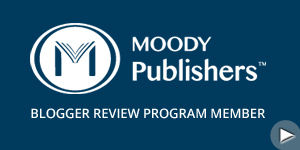 Novel number two came in the form of ONE LANE BRIDGE, and THE MULLIGANS OF MT. JEFFERSON, is a sequel to O LITTLE TOWN. Don is the father of two sons. Debo and his wife, Julie, and daughters Sela Mae and Adra, live within a stone’s throw. You may have seen Debo’s name on many songs written with Don on albums over the years. Cal, Harlan, and Buddy grow up together in a small Virginia town in the years before the second World War. United by age, proximity, and temperament, they get into—and out of—all the trouble that boys manage to find. They even earn a nickname from a local restaurateur who gives the boys their first jobs and plenty of friendly advice. “Uncle” Vic calls them the Mulligans, because they always seem to find a way through a thicket of trouble—family problems, girls, college, war—to success. Cal and Harlan and Buddy have been blessed with second chances. Now it’s 1959, and police lieutenant Buddy receives an early-morning phone call: his friend Harlan, a store owner, has been shot in a break-in. Cal, now a preacher, meets Buddy at the hospital, and together, as professionals and as friends, they begin to unravel what might have happened to Harlan. 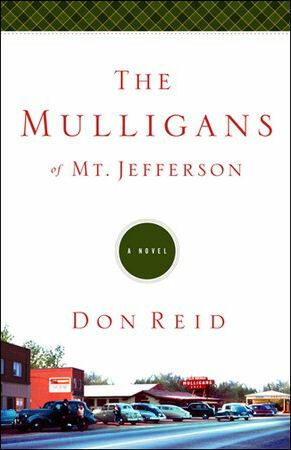 If you would like to read the first chapter of The Mulligans of Mt Jefferson, go HERE.